I thought it might be fun to try creating themed wedding ideas based off of books, and how the main character’s wedding might look with our modern sensibilities, and thus, Bookish Wedding Inspiration was born! 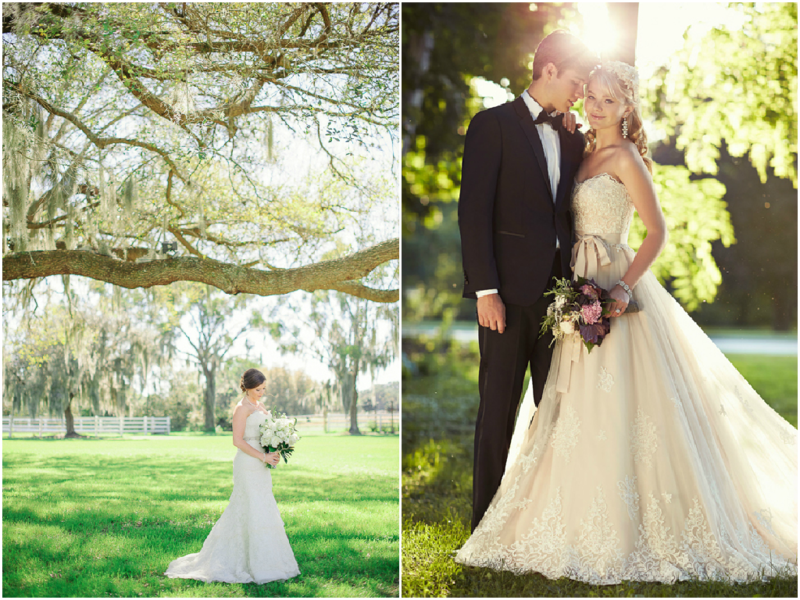 This is my first time to do a bookish wedding post for a contemporary, which was kind of nice for once because I didn’t have to worry about time period, just personalities and setting! I spent a lot of time narrowing down a lot of beautiful dresses, trying to find something that was classic, elegant, and had a touch of vintage. Ultimately, I felt this picture was really just the whole package for Jemma and Ryder. 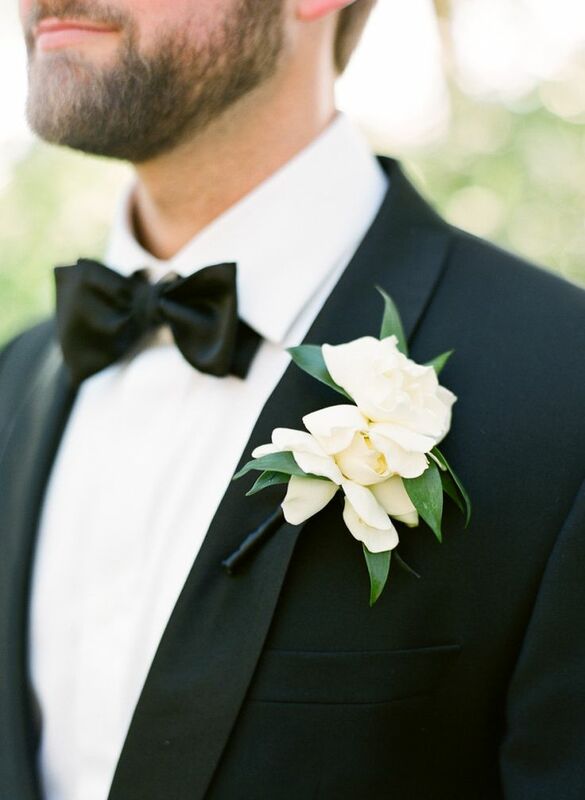 I think it definitely evokes the feeling of a classic Southern wedding. 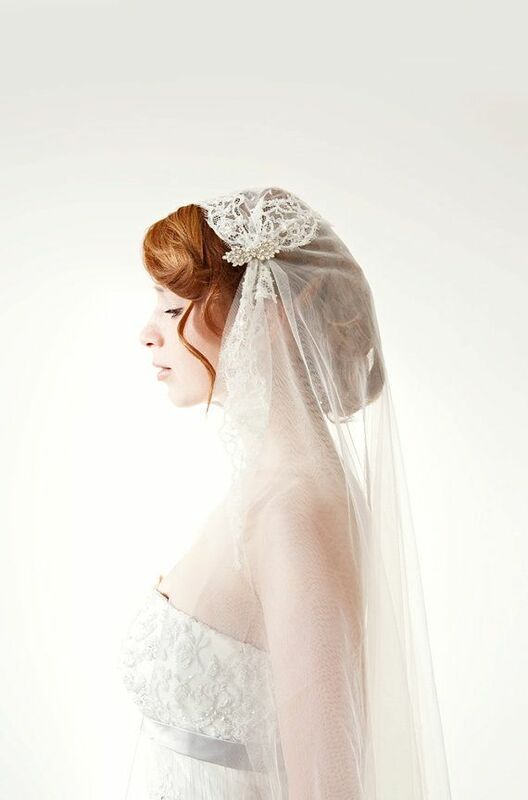 I feel that Jemma would refashion a vintage veil, and perhaps end up with something like this Juliet cap style veil. 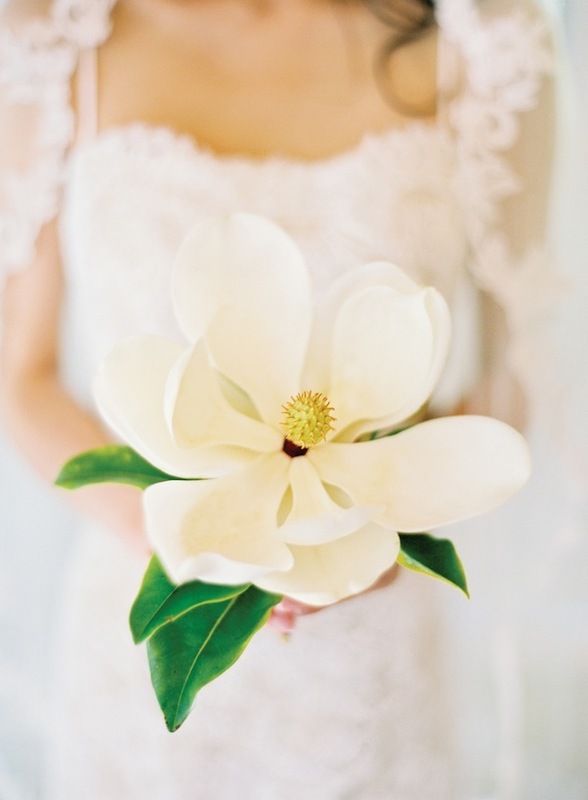 I thought it would be fitting for Jemma to carry a magnolia bouquet, and I found this one simple magnolia that I felt would be perfection for her. And of course, Ryder needs a magnolia too. I felt that with Jemma’s taste for retro styles, these Alfred Sung dresses from Nordstrom would be a good fit. I figured with five bridesmaids, they could each have a different style, like above, but all in the same champagne color. (Yes, they’re all supposed to be the same color, but we all know after that blue/black/gold/white dress incident that the appearance of colors can be deceiving.) Anyhow, I love how these dresses have a classic look with just a dash of an early 60’s feel to them. Plus they look like they would be great for wearing at a Southern spring or summer wedding! 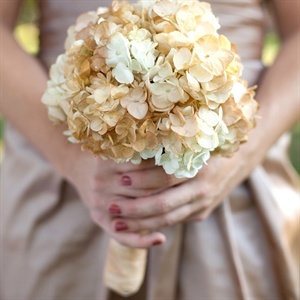 And to go with their champagne dresses, I envision the bridesmaids carrying bouquets of champagne hydrangeas. For whatever reason, I picture the ceremony at Jemma and Ryder’s home church, and the reception outside, probably at one of their family’s houses. 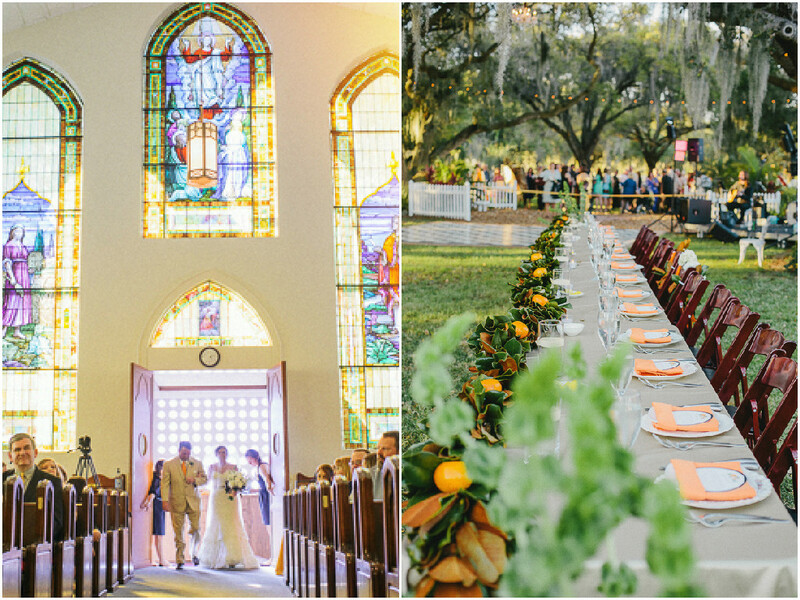 These pictures really evoked Southern charm for me, I mean, check out those stained-glass windows, that willow, and those magnolia leaves on the table! 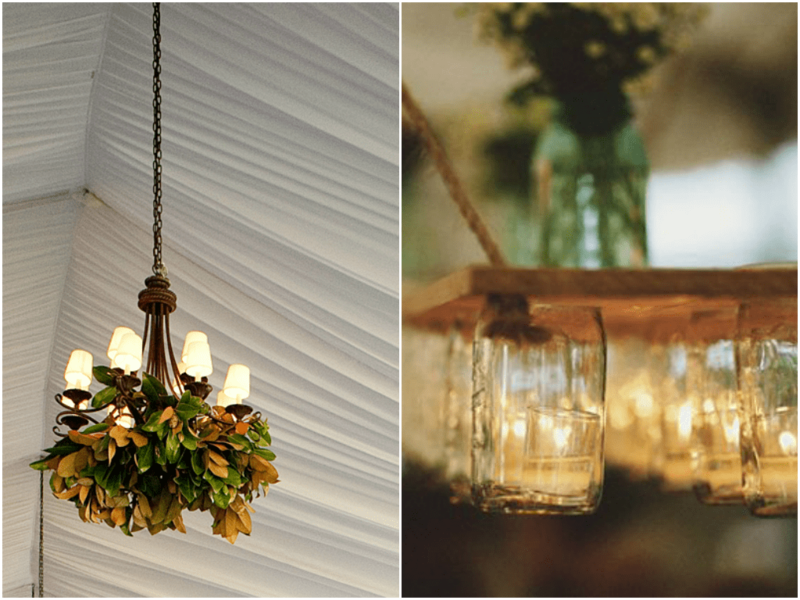 I love quaint lighting, and I thought this magnolia chandelier and these mason jar lights would both set the mood nicely for Jemma and Ryder’s wedding reception. 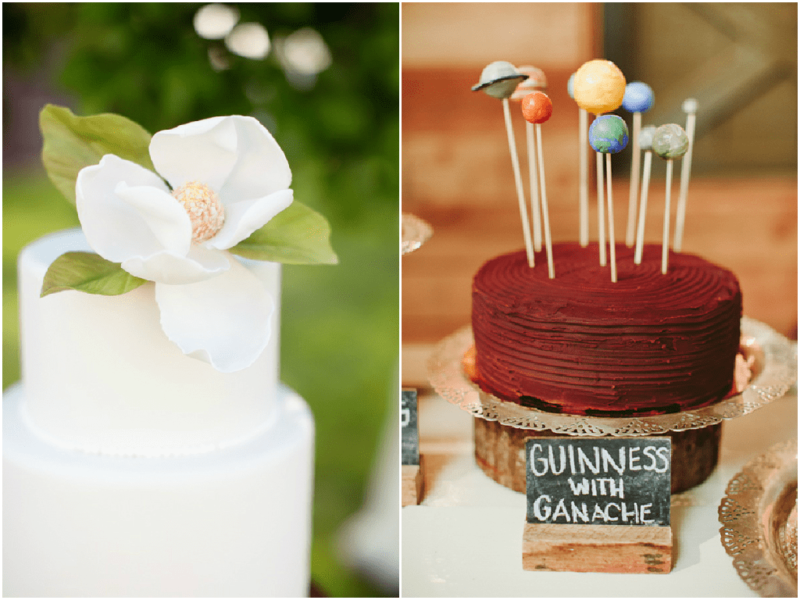 I loved how this cake had the same simplicity of the magnolia bouquet I chose for Jemma, and then how perfect is this cake for Ryder and his love of astronomy? Except the flavor would be caramel cake, his favorite. 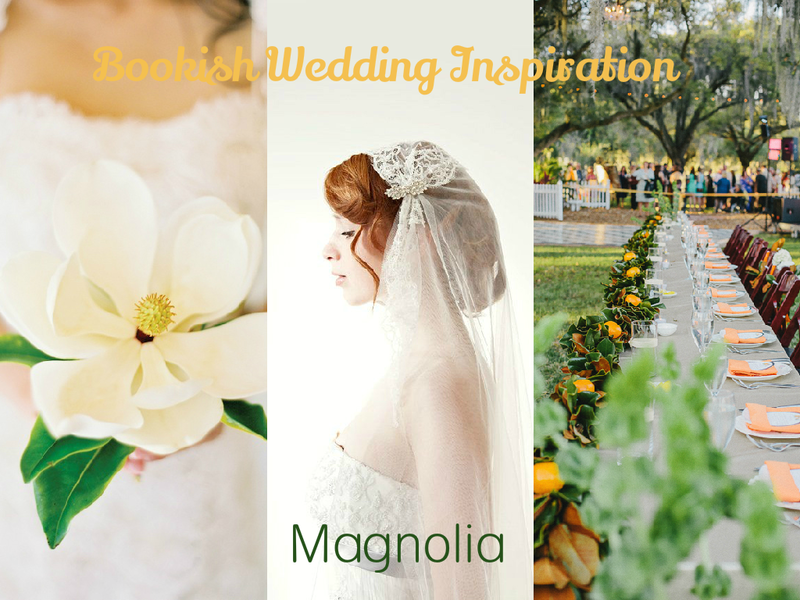 I hope you enjoyed this edition of bookish wedding inspiration! What would you expect at Jemma and Ryder’s wedding? So gorgeous! 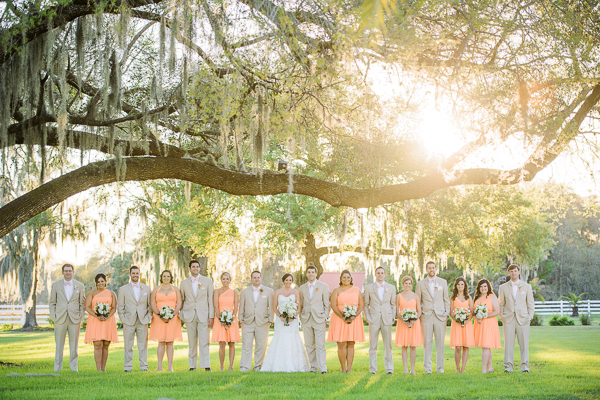 I love the colors and the aesthetic for this wedding – it’s pretty close to what I would like for mine I think. Great image choices! This is such a fun idea for a post! I can’t wait to see more of these from you :). That said, the bride’s dress is absolutely stunning! And the groom’s cake is really cute, too. Thanks! I’ve done a few others, if you do a search for “bookish wedding” in the search bar they’ll come up! I love all the champagne elements in here! I love this feature so, so much, as I’ve told you before. I’d hire you to organize my wedding! Aww, well thanks! I had thought about being choosing pink or blue, but the champagne just called to me! It’s just classy! 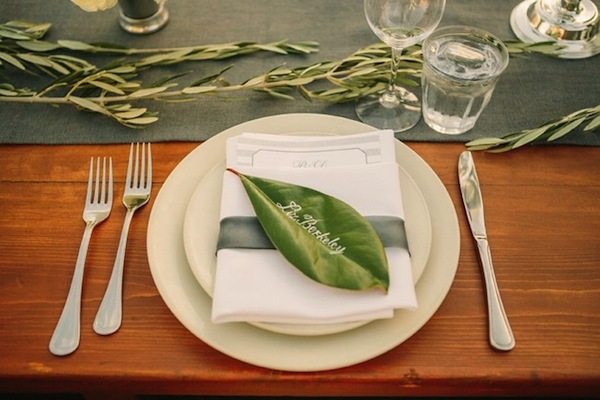 Will your wedding have an unlimited budget? Because that would make it easier, ha ha. 😉 Glad you liked this one! I wish 😉 Unlimited budgets would make a lot of things easier! But for that dress… compromises can be made lol.